Chlorine is a naturally occurring element known by the chemical symbol Cl. At room temperature is it pale green, extremely active and has a very distinctive odor. Breathing in the gas can be very dangerous to humans or animals, even in small quantities. 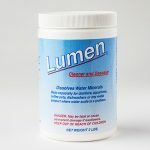 Despite this, it is an extremely popular disinfectant because it works well and is relatively inexpensive. People have been using chlorine to sanitize water for over 100 years. The first continuous use of chlorine in the United States for disinfection took place in 1908 at Boonton Reservoir (on the Rockaway River), which served as the supply for Jersey City, New Jersey. 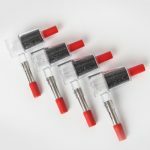 The chlorination process, which was first conceived by Dr. John L. Leal, was achieved by the controlled additions of dilute solution of calcium hypochlorite at the rate of 0.2 to 0.35 parts per million. Over the next few years, chlorination was rapidly installed in drinking water systems all around the world. 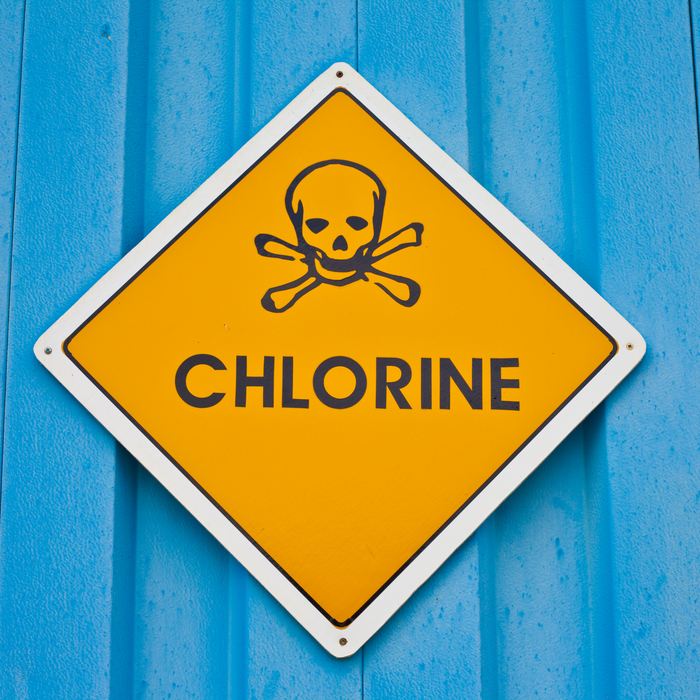 Chlorine kills disease causing pathogens, such as bacteria, viruses, and protozoan. It was an amazing breakthrough allowing cleaner water to be provided that was free of illness causing bacteria. The process of adding chlorine to drinking water to kill germs and disinfect it is called chlorination. One problem with using chlorine is that it can react to naturally occurring organic compounds. These compounds are known as disinfection byproducts. Unfortunately, some of these byproducts may be carcinogens as well as genotoxic. The most common byproducts of chlorine are DBPs are trihalomethanes (THMs) and haloacetic acids (HAAs). Chlorine disinfection byproducts, also known as DBP’s, have been studied to find any association between DBP’s in drinking water and illnesses. Chlorine and THMS, Trihalomethanes, have been linked to kidney and liver damage, immune system problems, nervous system disorders, hardening of the arteries, birth defects and various types of cancers. According to the U.S. Council of Environmental Quality, cancer risk is 93% higher in those who drink chlorinated water. The Journal of the National Cancer Institute states that drinking chlorinated water can increase a person’s risk of getting bladder cancer up to 80%. It made sense to use chlorine to kill bacteria in the past, but now that science has advanced, there are better solutions. Ozone is one potential candidate, but the cost is much higher and many municipalities are unable or unwilling to switch over. Needless to say, a lot has changed in the last 100 years and to guarantee that your home has clean water means installing a water distiller. The Environmental Protection Agency, EPA, regulates the amounts of contaminants in water. While chlorine is added to the water, it is still considered a contaminant. The EPA allows up to 4 ppm of chlorine in drinking water. 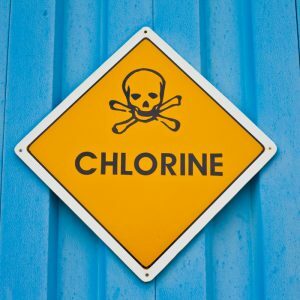 Did you know that chlorine levels in pools are supposed to be kept between 1.0 ppm and 3.0 ppm to maintain a healthy pool? It is interesting that pool water chlorine is kept lower so that skin or eyes won’t burn or itch, but drinking water is up to 4 ppm. The CDC says that chlorine is safe to drink in small amounts, but it is not safe for the water used by dialysis patients. The CDC also warns that chlorinated water is not to be used for fish, aquatic animals, reptiles and amphibians as they absorb water directly into their blood stream. For additional reading, an excellent book on the effects of chlorinated water on the human body is Coronaries Cholesterol Chlorine by Joseph M. Price. 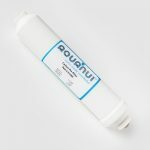 Did you know that RO systems have to pre-filter water using activated carbon so that chlorine does not get in and destroy the membrane? Chlorine is a powerful chemical. 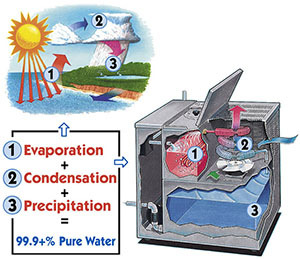 Mirroring the natural hydrologic cycle, distilled water, as produced by AquaNui Water Distillers, is 99.9% pure. This means known and unknown contaminants are removed. What could be better than removing not just chlorine, but Trihalomethanes, DBPs, trihalomethanes (THMs) and haloacetic acids (HAAs) as well? 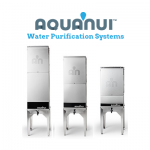 Additionally, AquaNui water distillers will remove other contaminants, even ones you didn’t know were there!